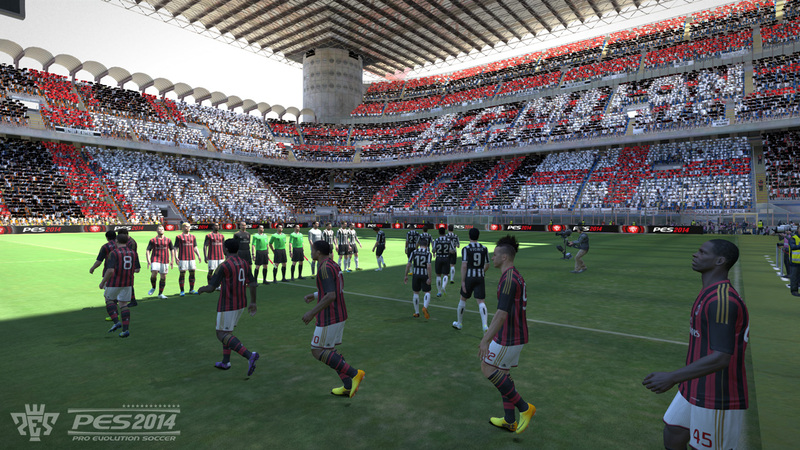 After a busy first day at gamescom 2013, a whole range of websites - stretching from casual gamers to some of the biggest gaming websites on the continent - have uploaded their own PES 2014 gameplay footage from the gamescom show floor in Cologne. Here below are a collection of PES 2014 gameplay videos from websites including Gamersyde, IGN and prorevo.de. If you have any more gameplay videos that you feel are worth watching, please post them in the comments section below.